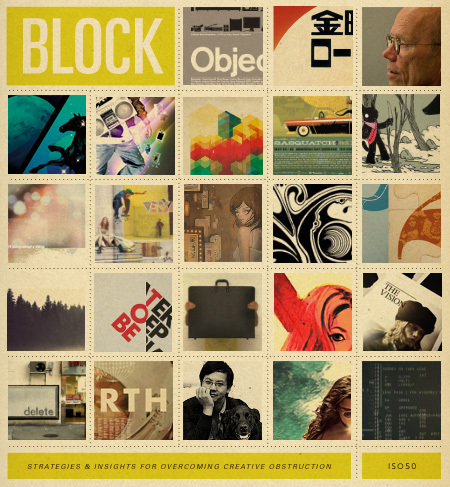 Thinkdig's Weblog | I’m Katie, a graphic designer who mostly somersaults through life. My blog is all about things that inspire me – be it art, design, or other snippets i find along the way. 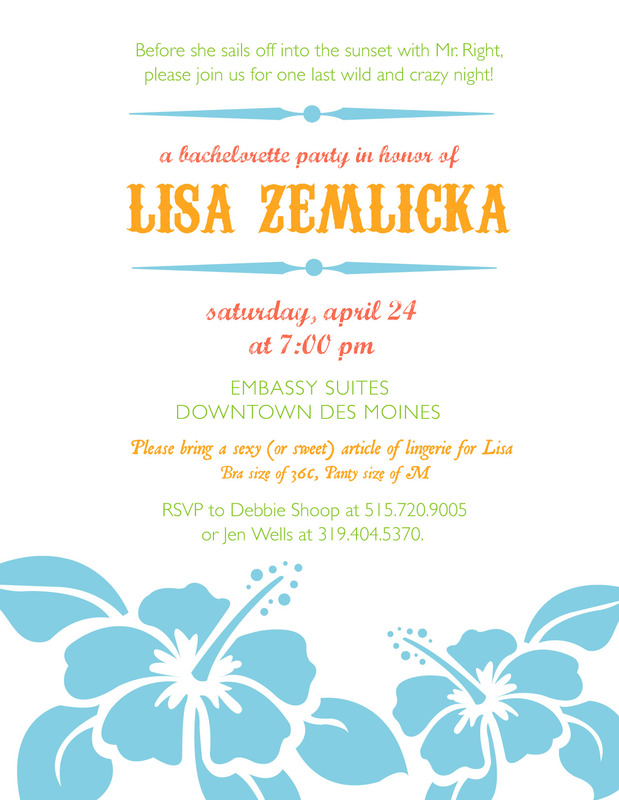 another shameless plug for myself…showing off some invitations i recently designed for a friend’s bridal shower and bachelorette party. 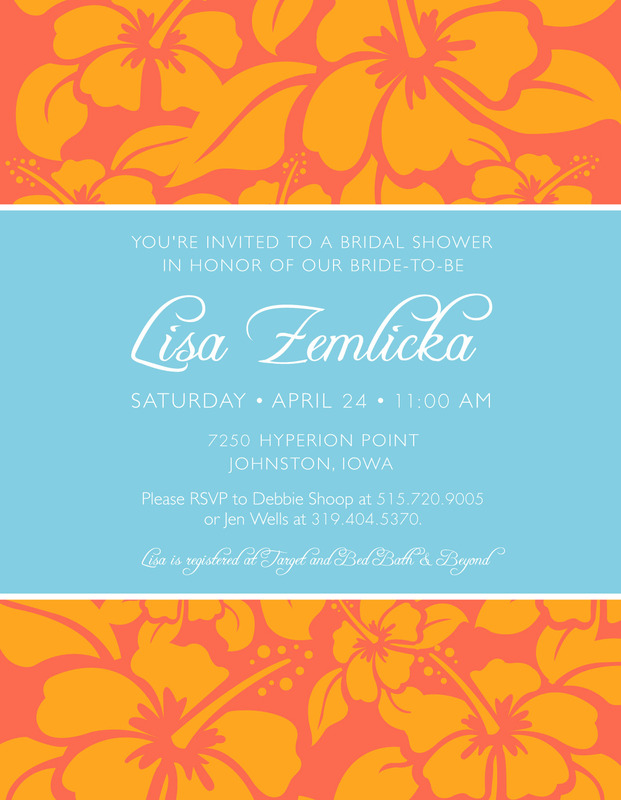 it is going to be a destination wedding in Jamaica so the bride wanted something fun & tropical, yet classy. 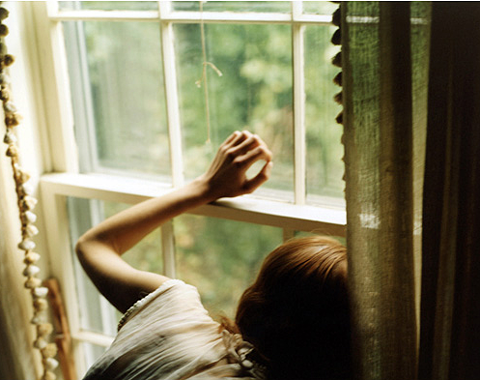 this is how i’ve felt for the past 8 months – seeking, searching, looking to find my place again after being laid off. and finally, after countless interviews and far too much stress, a new opportunity fell out of the sky and landed right into my lap. lesson learned: good things happen when you are patient and have faith. 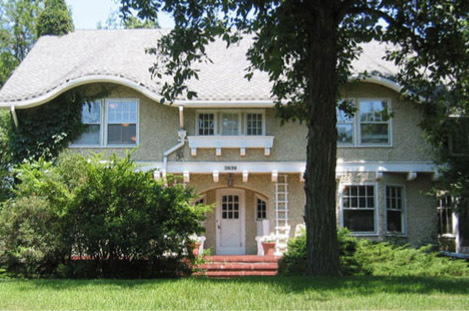 #1. it’s located in a renovated house on Grand Avenue, that was built in 1913. i LOVE houses with character! 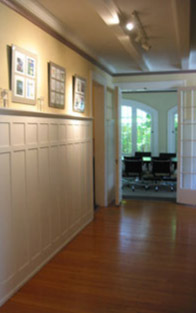 oh, and they share the house with an architect firm. how cool is that? 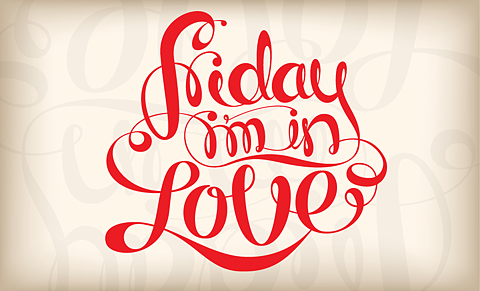 it’s friday, i’m in love! 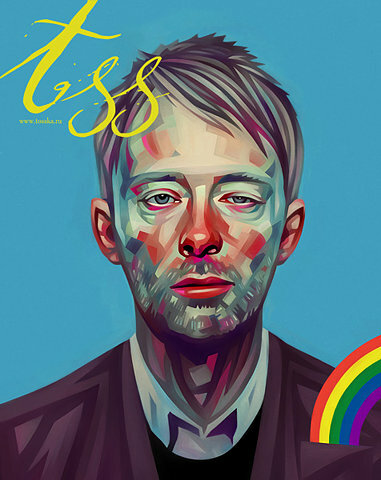 check out this totally rad illustration of thom yorke! 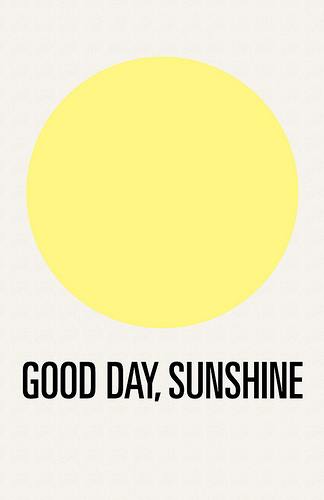 in honor of his grooviness, i’m putting radiohead on repeat this afternoon! 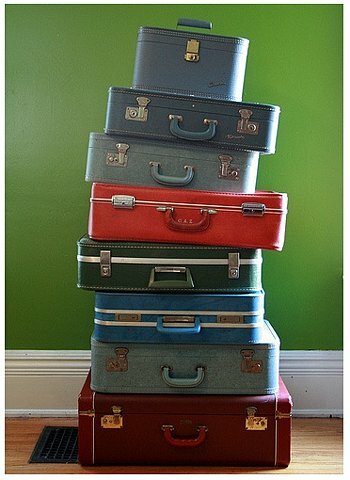 This super cute stack of suitcases is really making me want to skip the country, get away for awhile on an adventurous voyage… sigh… dreaming is nice though isn’t it?